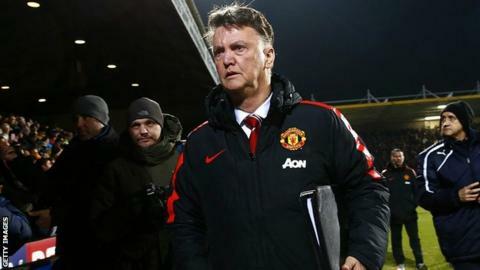 Manchester United manager Louis van Gaal has been charged by the Football Association over comments he made to the media after last month's FA Cup fourth-round match at Cambridge United. The FA charge states the Dutchman's words "allege and/or imply bias on the part of the match referee and/or bring the game into disrepute". The 63-year-old has until 18:00 GMT on 9 February to respond to the charge. After the first tie against League Two Cambridge, Van Gaal told the BBC's Match of the Day: "Every aspect of a match is against us - the pitch, the referee."